(by Roberta Rampton, Reuters) WASHINGTON – U.S. President Donald Trump will have a packed schedule of bilateral meetings in Buenos Aires this week on the sidelines of the G20 meeting of world leaders, the White House said on Tuesday. Trump’s talks on the sidelines are the main focus for the White House during the multilateral conference [which convenes on Friday and Saturday]. The president’s highest profile meeting will come at the end of the summit, when he has a [working] dinner with Chinese leader Xi Jinping, their first meeting since the [U.S.] imposed tariffs on [Chinese] imports [and China then reciprocated]. Also closely watched will be Trump’s bilateral meeting with Russian President Vladimir Putin. That meeting will cover security issues, arms control, and issues in the Middle East and Ukraine, U.S. National Security Advisor John Bolton told reporters. Trump said on Tuesday he may cancel the meeting because of Russia’s maritime clash with Ukraine. Russia opened fire on Ukrainian boats and then seized them and their crews on Sunday near Crimea, which Russia annexed (took control of) from Ukraine in 2014. The U.S. State Department urged European nations on Tuesday to do more to assist Ukraine in its standoff with Russia. In addition to his meetings with Xi and Putin, President Trump is also slated to meet on the sidelines with the leaders of Argentina, Germany, South Korea and Turkey, the White House said. He will meet with Japan’s Prime Minister Shinzo Abe, and then the two leaders will meet jointly with India’s Prime Minister Narendra Modi, Bolton said. [When asked], Bolton said Trump has not planned to meet with Saudi Crown Prince Mohammed bin Salman, who the CIA believes ordered the killing of journalist Jamal Khashoggi. Trump has vowed to remain a steadfast partner of Saudi Arabia. 2. a) List the members of the G20. 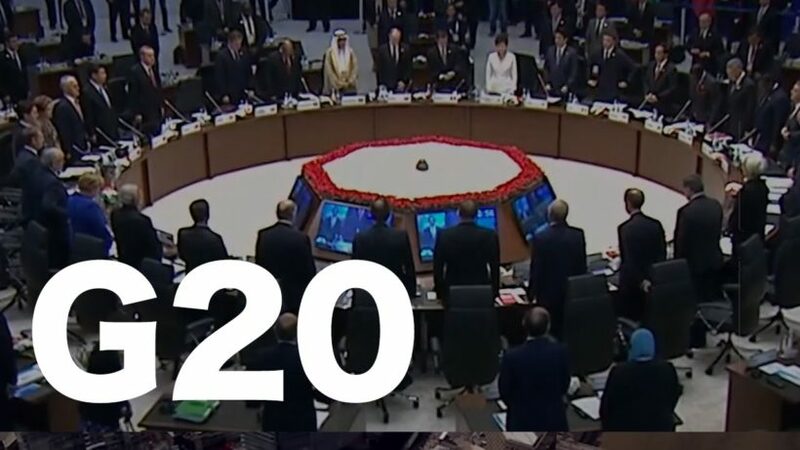 b) What is the purpose of the G20? 3. 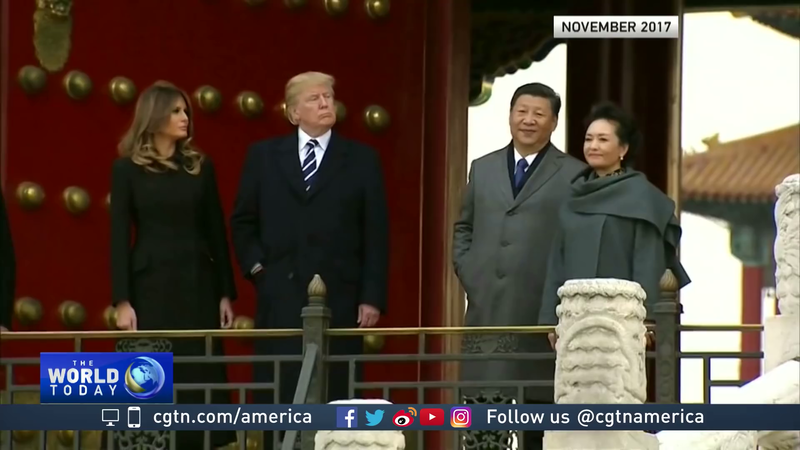 What is the purpose of President Trump’s meeting with Chinese President Xi? 4. a) What will President Trump discuss with Russian President Putin during their meeting? b) For what reason might President Trump cancel this meeting? c) Ask a parent: Do you think it would be more productive for President Trump to cancel the meeting with Putin or go ahead with it? Please explain your answer. The G-20 is a collaboration of countries promoting economic growth and trade. Founded in 1999, the G20 aims to discuss policy pertaining to the promotion of international financial stability. Its members are: the United States, the European Union, Argentina, Australia, Brazil, Canada, China, France, Germany, India, Indonesia, Italy, Japan, South Korea, Mexico, Russia, Saudi Arabia, South Africa, Turkey and the United Kingdom.